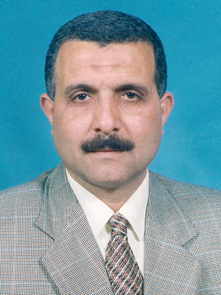 Scientific Name: Darwish A. A. Evaluation of induced mutants using irradiation and E.M.S. mutagens in lupin for seed quality and susceptibility to C. chinensis . M. Sc. , Faculty of Agric. , Benha Uni. Studies on wax-moths in honeybee colonies . M.Sc. , faculty of Agric. 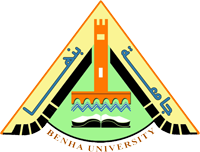 , Benha Uni.